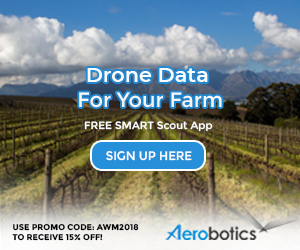 Starting with the 2014 vintage, the Chenin Blanc Initiative was undertaken by Breedekloof producers to use the variety as a vehicle to uplift the image of the district – there are some 13 000ha of vineyard here of which Chenin is the most prevalent, making up over 20% of total plantings. 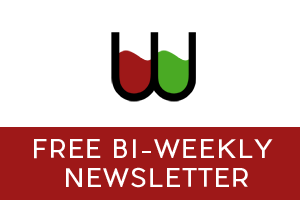 Results of the Intiative have been immensely promising, Breëland, Bergsig, Botha Kelder, Daschbosch and Lateganskop all getting favourable reviews for their respective wines on this site while the Reserve 2014 tasted yesterday is another cracker. Grapes come from a vineyard planted in 1993 and the wine was fermented and matured in 500-litre barrels, 60% French and 40% Hungarian, 70% new. On the nose, there are top notes of flowers and dried herbs before peach and tangerine as well as hints of vanilla and spice. The palate meanwhile shows good weight offset by tangy acidity before a long and gently savoury finish. Price: R165 a bottle. Next articleMichael Fridjhon: If SA wine rates so high, why is our market share not increasing? 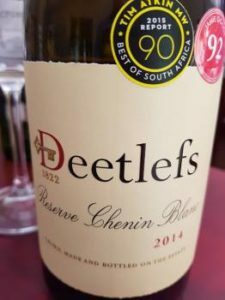 A friend brought a bottle of Deetlefs Chenin Blanc 2014 as a gift at my dinner party……. being a discerning chenin fan (!) I loved this wine. So now must get the Deetlefs Reserve Chenin 2014…. can’t wait!